Thinking about diversifying your business by buying another company? Or conversely, are you thinking of selling your business? 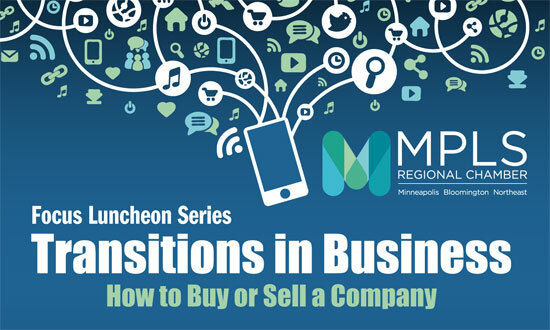 At this Focus Luncheon hear from Sam Thompson, President of Transitions in Business, on how to properly evaluate a company you want to purchase, how to prepare to sell your company, and what can you do to pay a reasonable price for another company or get top dollar for your own. 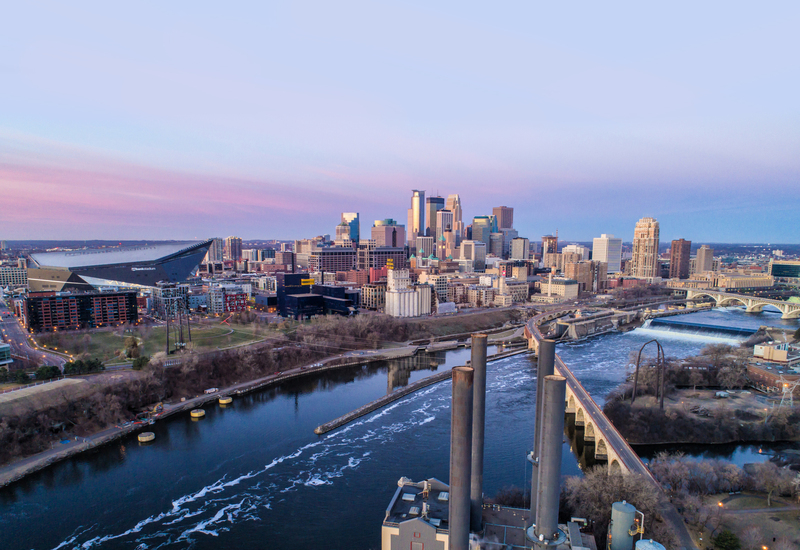 This event is in partnership with the Better Business Bureau of Minnesota and North Dakota.